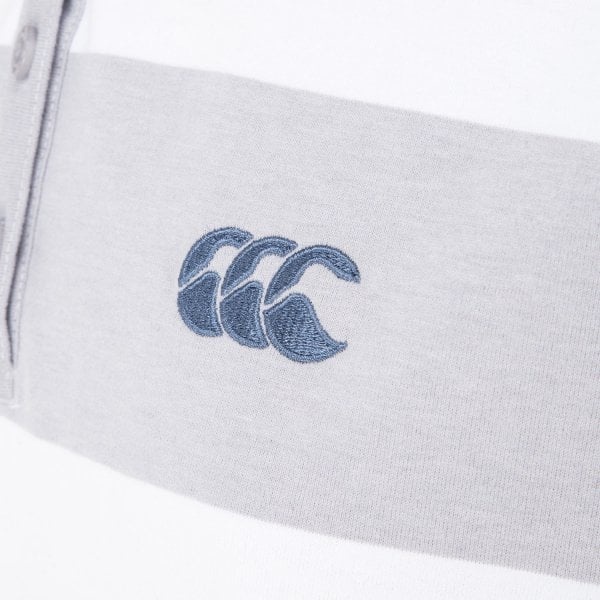 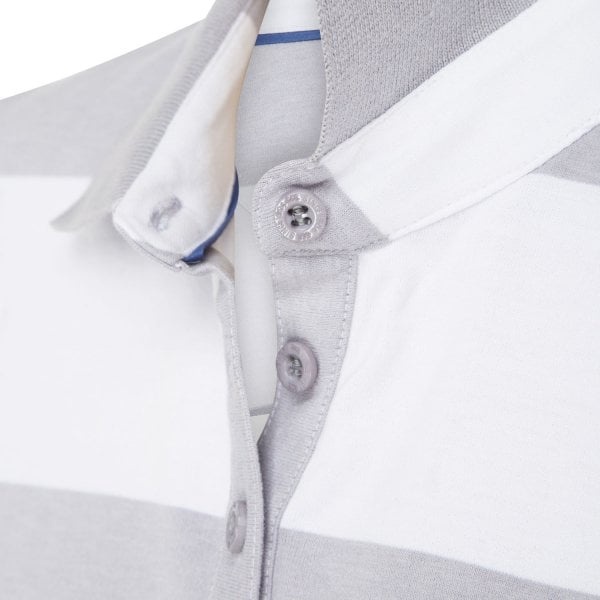 Add a touch of style to your sport casual wardrobe Canterbury's Revival Yarn Dye Polo. 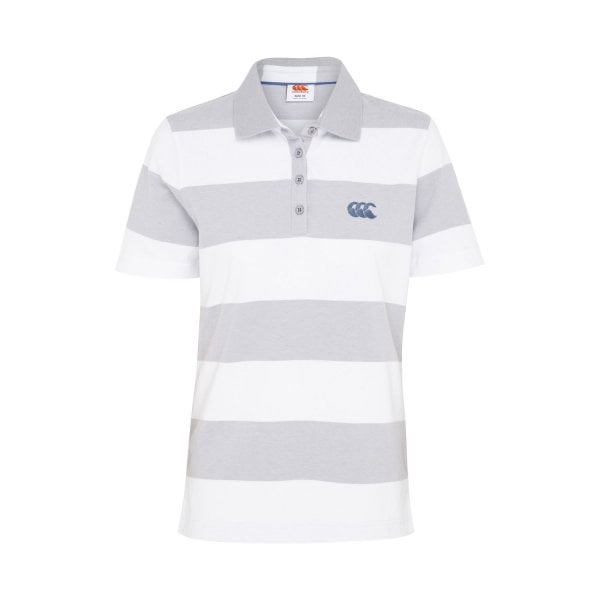 It has all the classic features of Canterbury's legendary polo designs in a garment you’ll find yourself reaching for again and again. 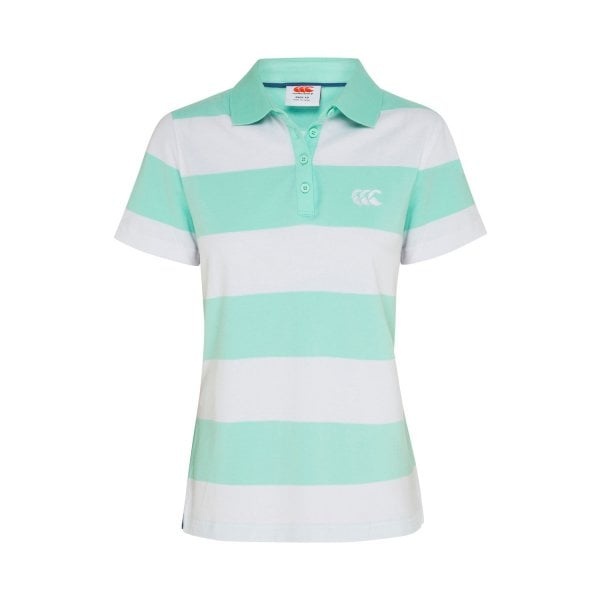 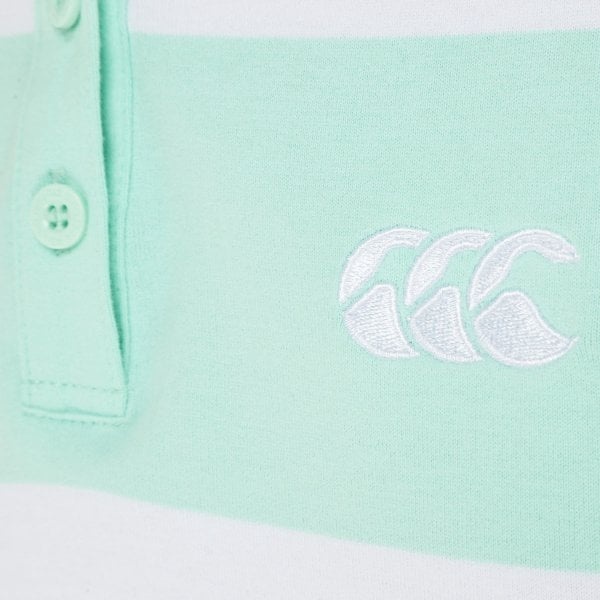 Canterbury’s classic Revival Yarn Dye Polo brings a touch of style to your sport casual wardrobe. 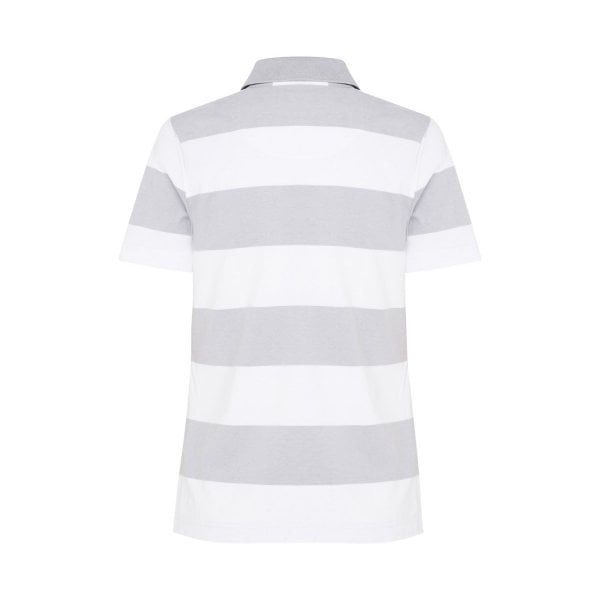 Made with Cotton Peached Jersey Yarn Dye, it boasts all the classic features synonymous with our polo designs including short sleeves, yarn dye stripe, rib knit collar and side seam splits. 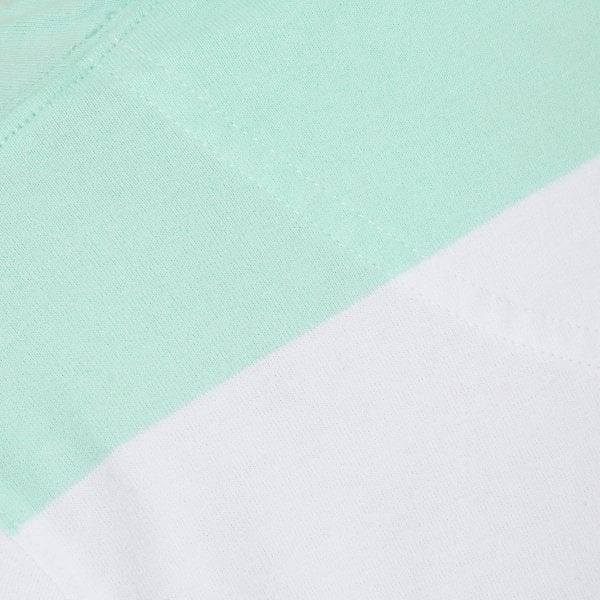 The relaxed, comfortable fit make it an item for just about any smart casual occasion, being versatile enough to wear with shorts, leggings or jeans. Whether you’re heading for the gym, meeting up with friends or spending quality time with the family, you’ll feel effortlessly stylish in this classic garment from the Canterbury collection.